Secur can aid in the management of “general IT controls” as well as application-specific controls and assist in evaluating and assessing the related findings. Secur enables organizations to reduce compliance costs by automating key IT compliance processes, including policy management, risk management, operational control, monitoring, and continuous improvements and reporting. 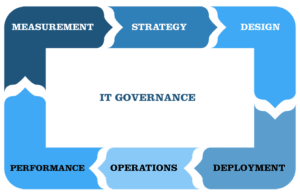 The Secur IT Governance template is based on COBIT™ 4.1 and will result in substantial cost savings and an improved return on IT investments. Secur can also incorporate the Unified Compliance Framework (UCF) for better integration of IT controls in to your enterprise’s existing risk and control framework while mitigating IT compliance costs. UCF is an initiative to map IT controls across international regulations, standards, and best practices. 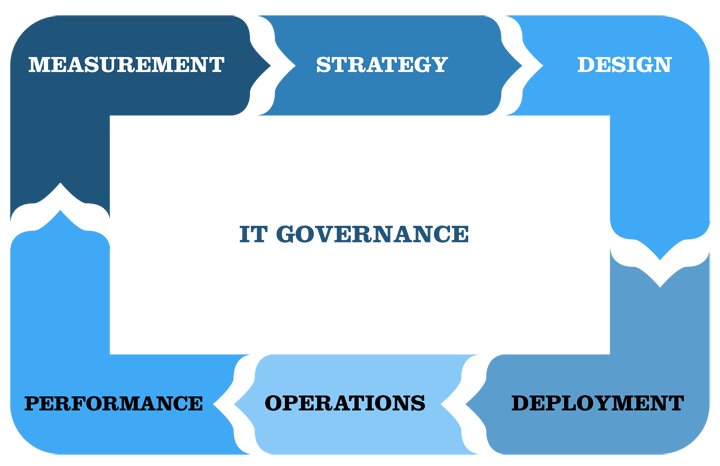 With the Secur IT Governance template, organizations will be able to implement IT Governance in their organization, and also realize a better alignment of the IT organization with the business. Secur is an integrated platform for all Governance, Risk and Compliance management related projects. Using the Secur GRC platform a true alignment between stakeholders and IT management can be realized.